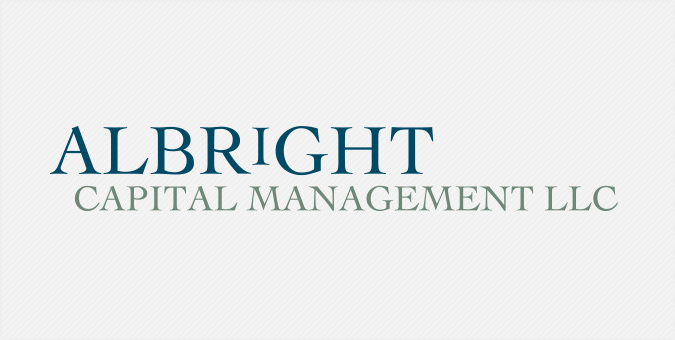 Albright Capital Management (ACM) is an emerging markets investment advisory firm based in Washington, D.C. It is chaired by the 64th United States Secretary of State, Hon. Madeleine K. Albright. In designing a new brand and business package for ACM, our creative team aimed for dynamic, with a touch of gravitas. We hit the mark, and ACM continues to rely on Jake for the layout and design of white papers, reports and other marketing materials. Albright Capital’s distinctive logo and other built-by-Jake graphics reflect and enhance its growing success in the emerging markets investment community.